The NSO is one of the longest established and most versatile professional orchestras working in Great Britain today. It has a firmly established national and international reputation, with an impressive recorded legacy as well as a busy diary of live concert performances. The NSO is admired for both its versatility, its ability to communicate and to connect with audiences with virtuosity, commitment and passion. 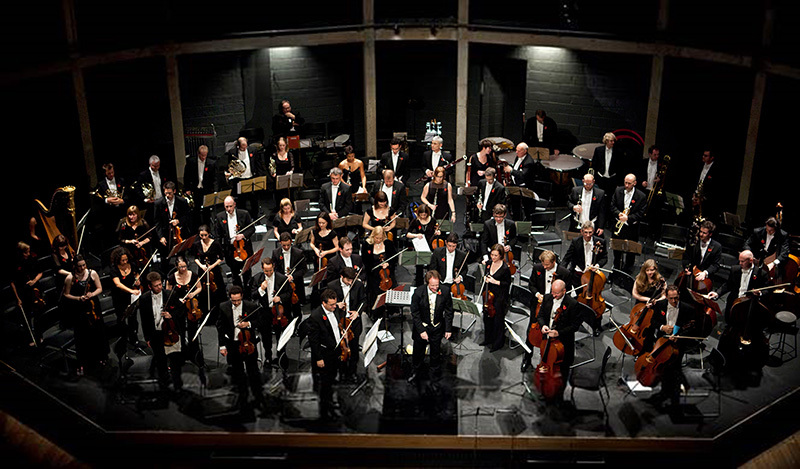 Though based in London, the NSO performs throughout the United Kingdom, drawing its fine players from all round the country. The NSO prides itself on the huge audiences that regularly support its concerts. The orchestra has performed Opera Evenings with artistes such as Dame Kiri Ta Kanawa and Lesley Garrett. 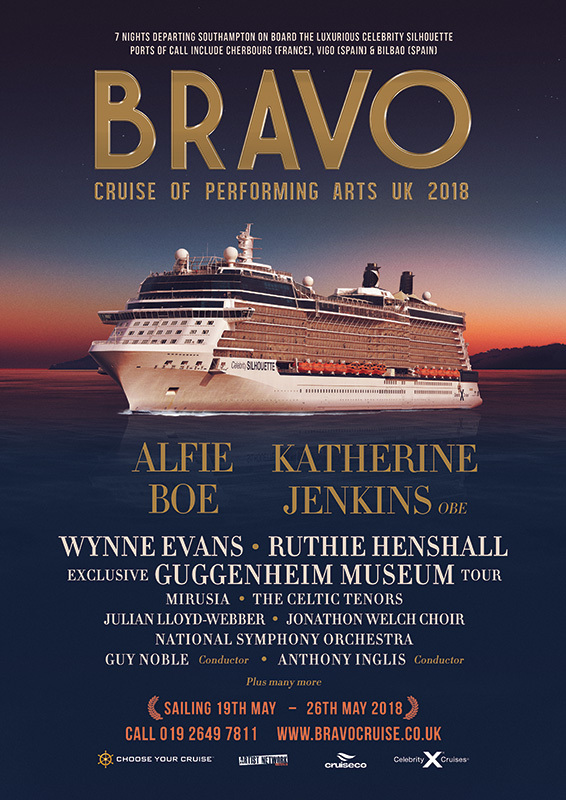 The orchestra enjoys a special relationship with current chart-topping vocalists Alfie Boe and Katherine Jenkins who will co-headline the inaugural Bravo Cruise of the Performing Arts in Southampton.